With the new school year just around the corner there’s no better time to create a one-of-a-kind photo diary to kick off the year! But wait, that’s not all! 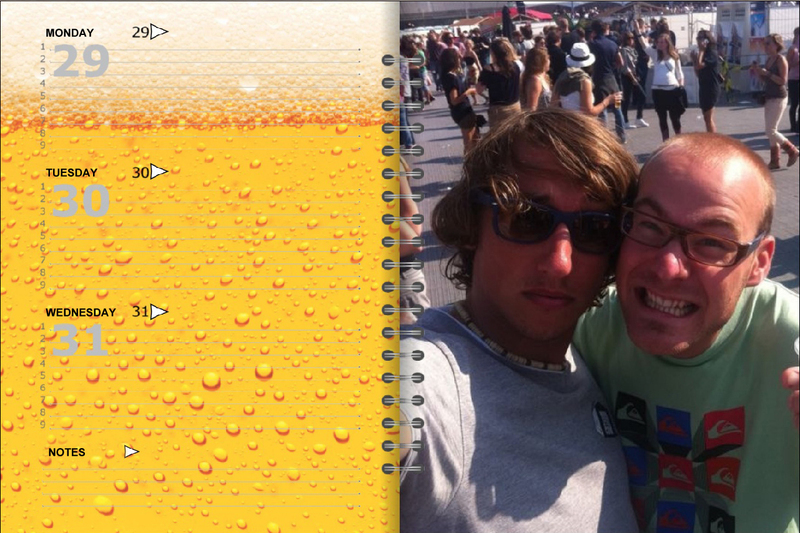 The great thing about your albelli photo diary is that you can chose which month your year starts. Super useful! 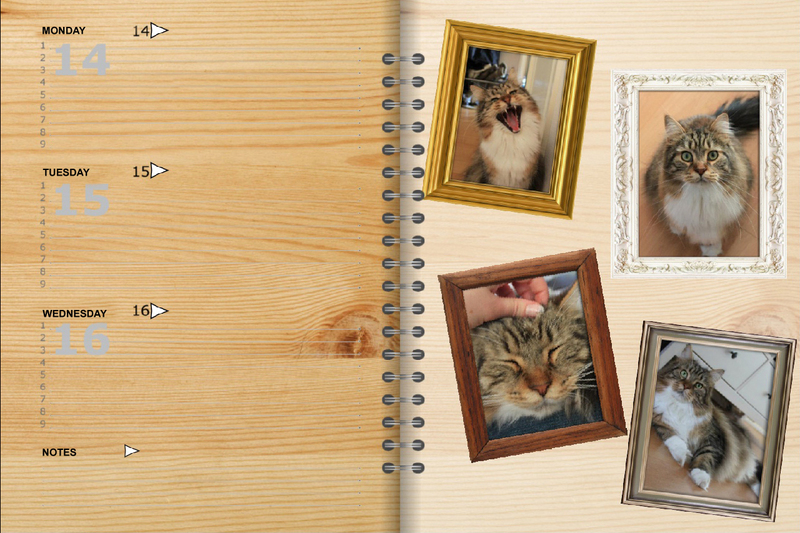 Here are 3 photo diary ideas to spark your own creativity. 1. Add it all: photos, words, images, and fun clip art! The party you'll never forget. 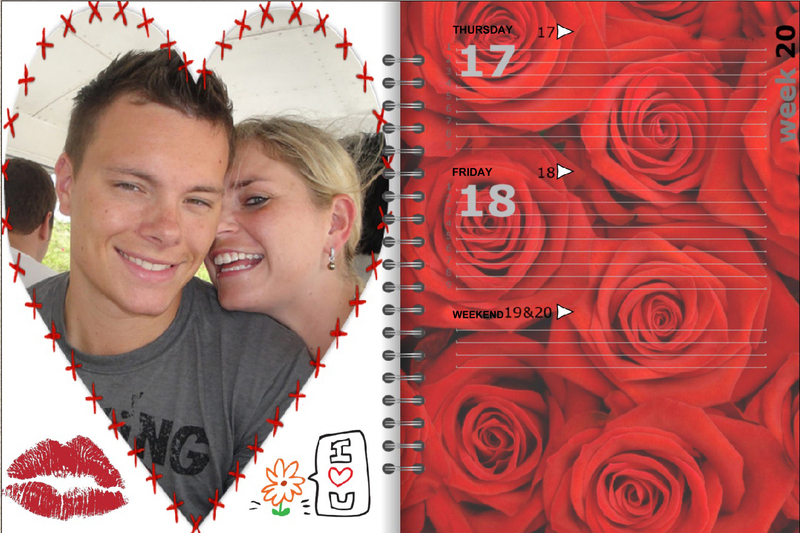 Dedicate a page to the love of your life. Your hobby. It's a good way to remember what you love to do. ...and and a page for your pet: so they'll always be with you. Yes! There are 40 cards in your diary that you can tear loose to give away. 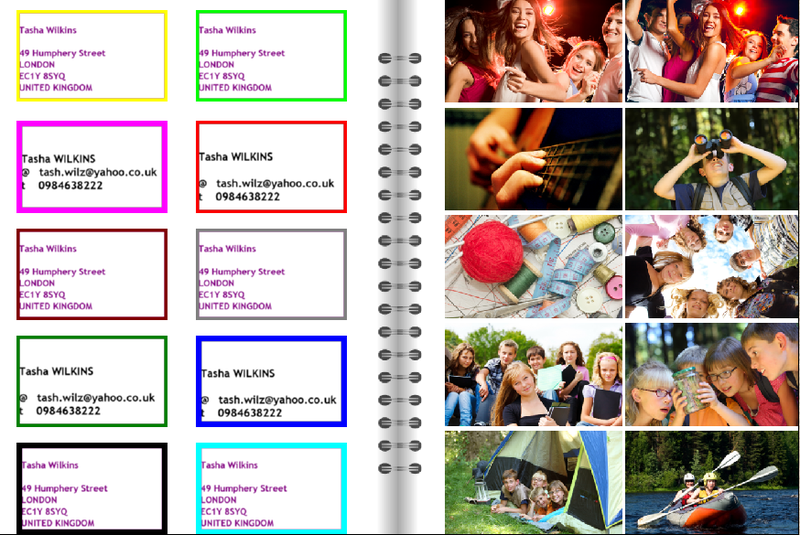 The example you see below show the front and back of what your personal contact card could look like so go ahead and start designing yours! …and get creative! The diary photo cover below has been rotated to the left. From the Clip Art>’Pinboard’ category, the pin and tape were selected and with the font “Colleged Regular ‘. You can download this type of font from dafont.com. So go ahead and get started. It’s going to be fun! 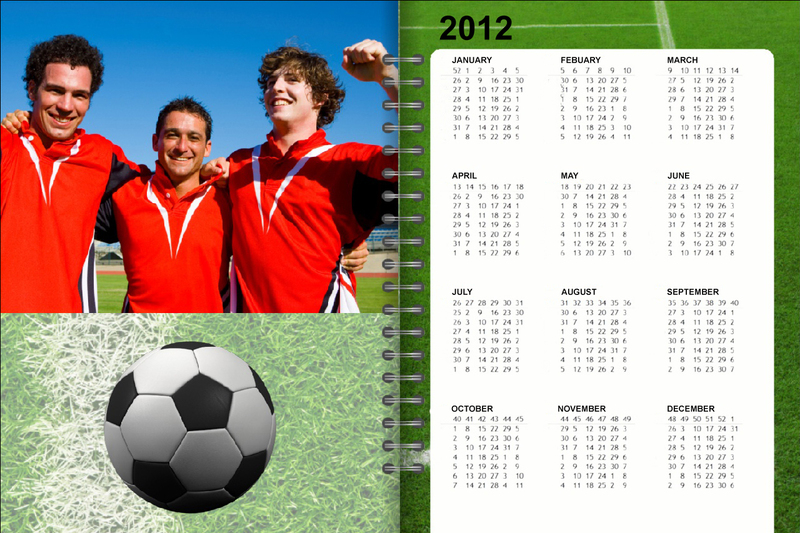 To receive 25% off your next diary, just enter promotion code DIARY25 when requested at check out. This offer begins 20 July 2012 and expires midnight, 30 July 2012.